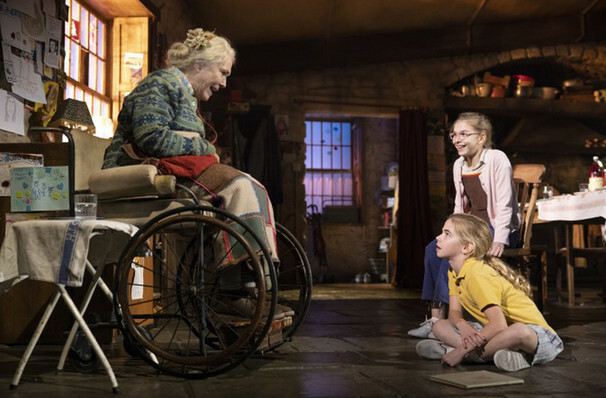 Winner Of Three Olivier Awards! 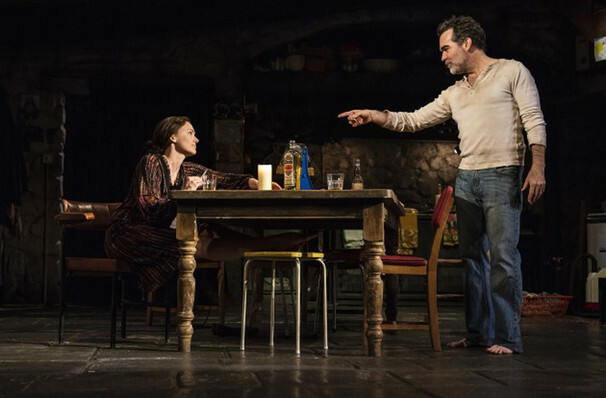 After storming London's West End, and earning eight Olivier Nominations in the process, Jez Butterworth's The Ferryman is heading to the bright lights of Broadway! 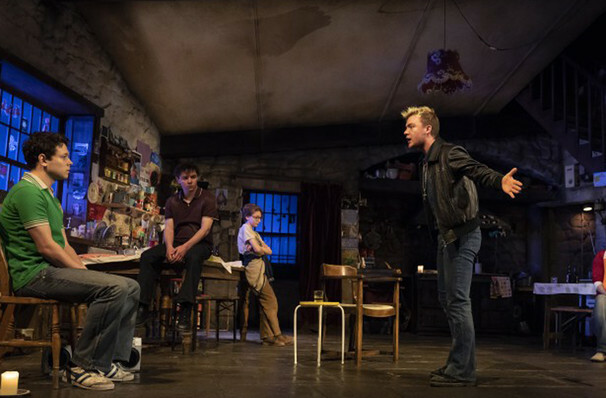 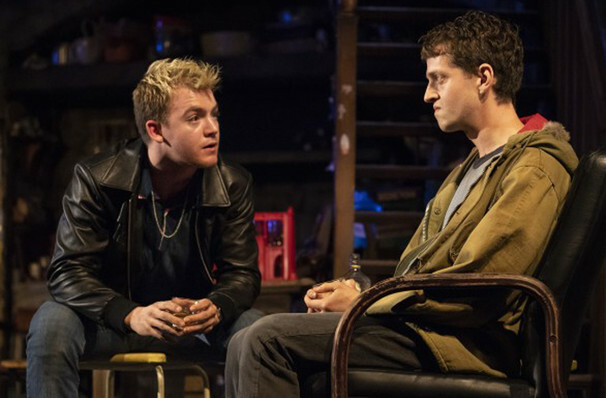 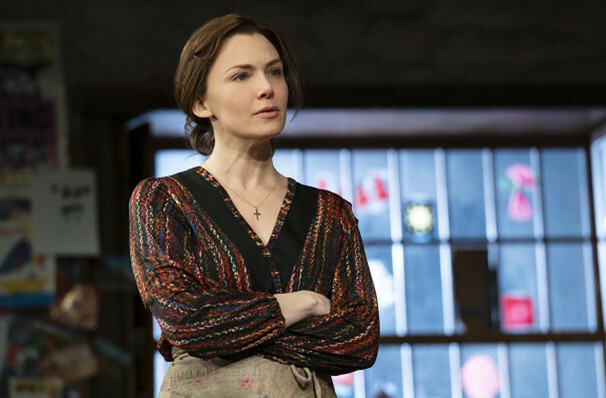 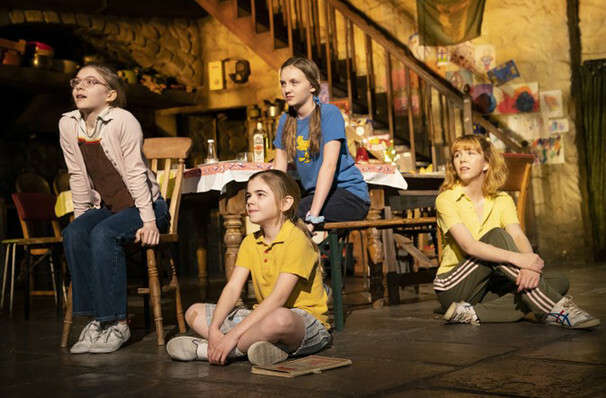 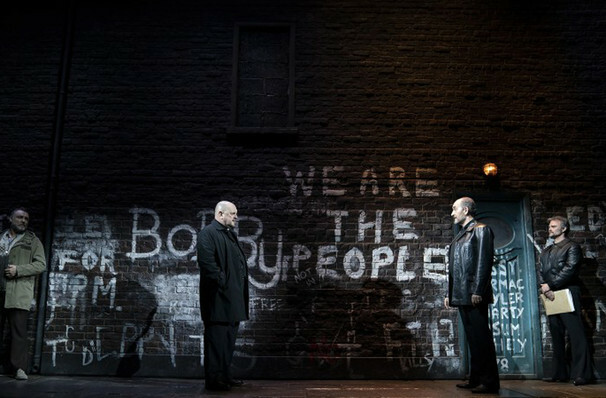 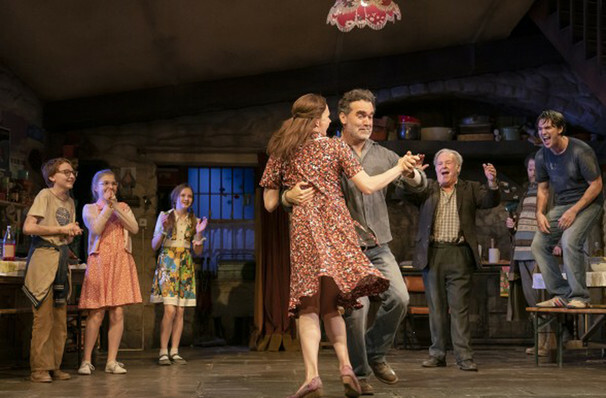 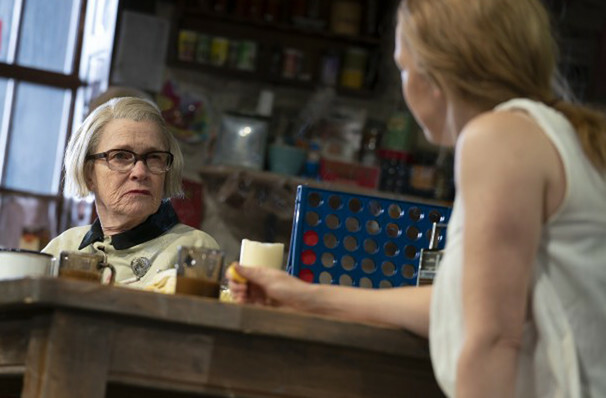 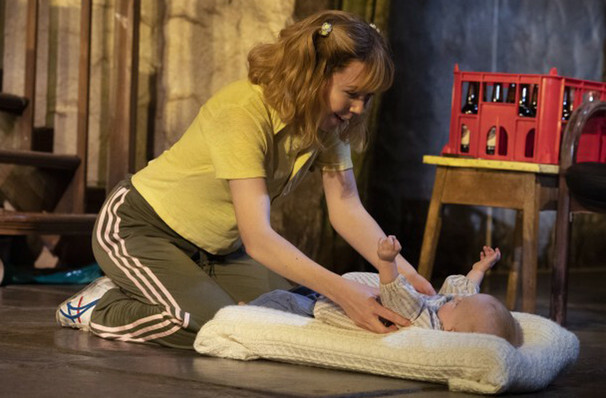 Set in 1980s Ireland, The Ferryman has set London alight with its thrilling plot and incredible script and now aims to bring its resounding success to Broadway this fall. 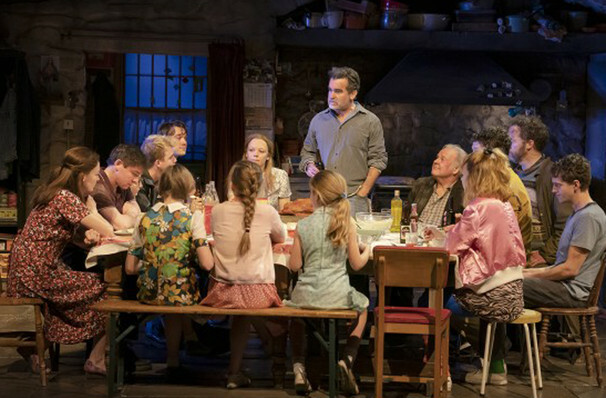 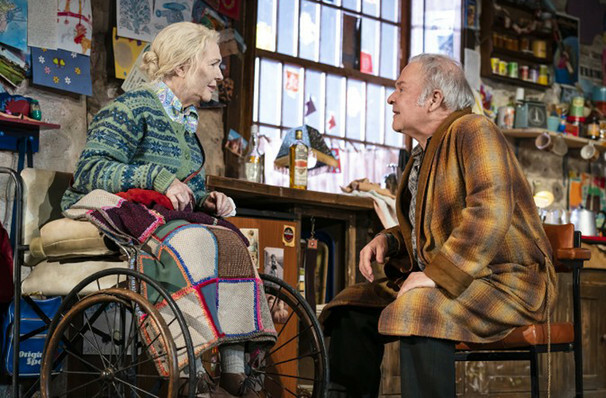 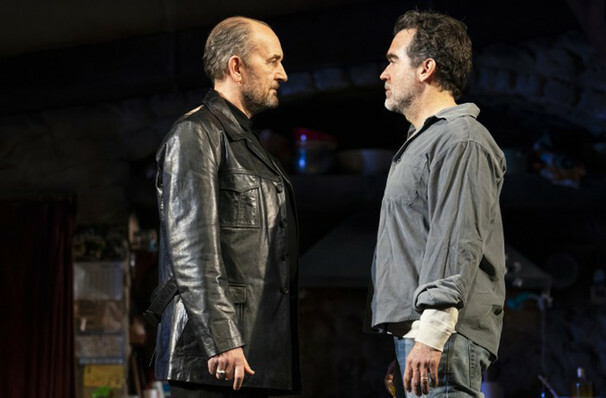 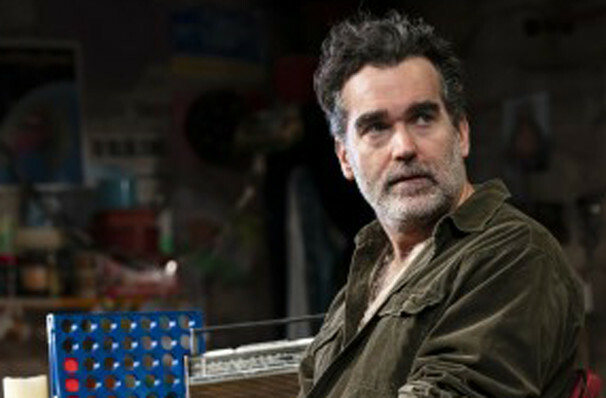 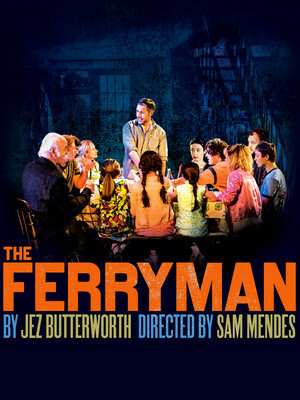 From the writer that brought you Jerusalem, The Ferryman has already started sweeping up awards across the pond, winning Best Play and Best Director (Sam Mendes) at London's Evening Standard Awards as well as being bagging three Olivier Awards for Best Actress, Best Director and American Airlines Best New Play! 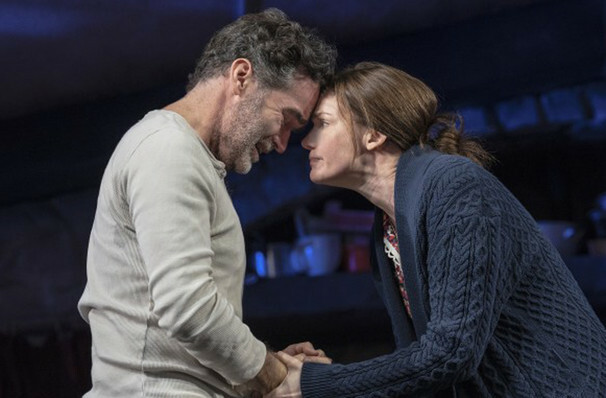 In this dark tale, The Ferryman takes us back to a turbulent past as one rural family come face to face with the troubles that grip the nation. 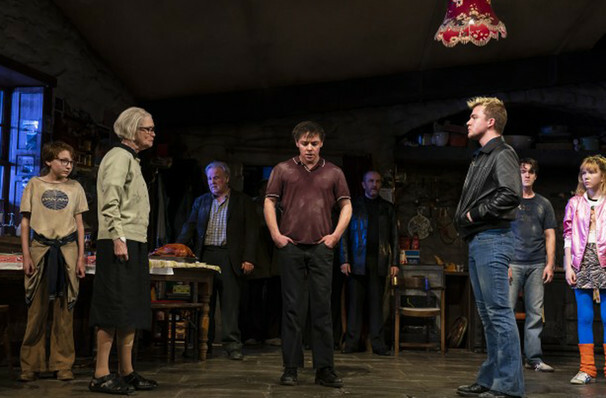 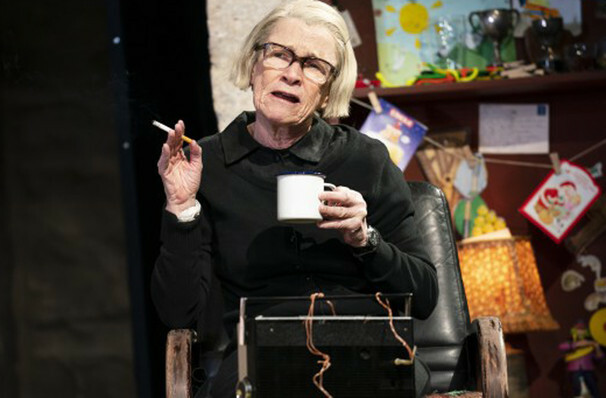 Set during the height of the 'Troubles', the story centres on the farming Carney family, residing in rural County Derry. 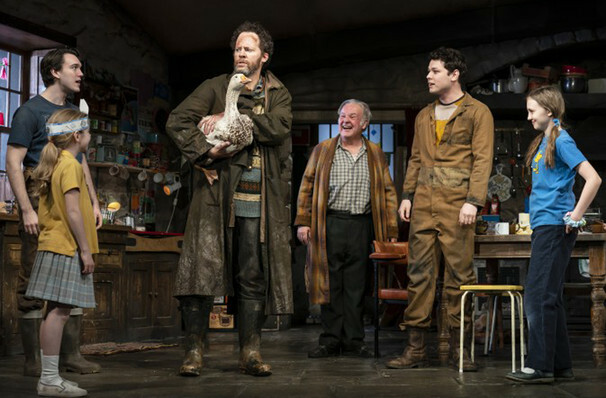 As they prepare to bring in the year's harvest, their peaceful idyll is shattered with the arrival of a visitor. 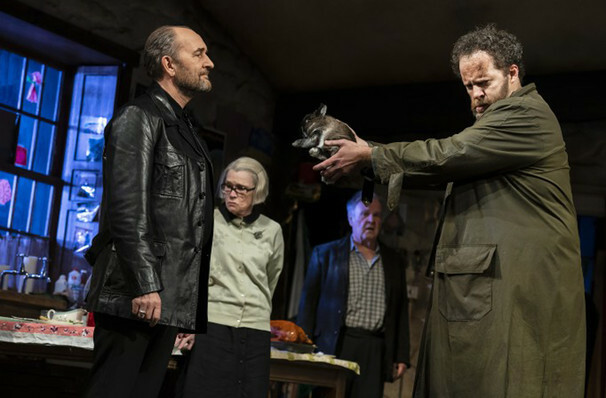 Bringing troubling news of a prison hunger strike in which 10 republican prisoners starved themselves to death, the large family are faced with a choice; to take up the sword in aid of the prisoners or work the fields for the family. 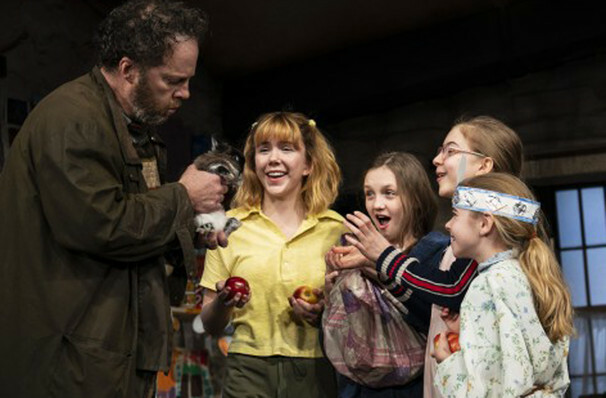 Audrey Bennett, Peter Bradbury, Trevor Harrison Braun, Will Coombs, Carly Gold, Holly Gould, Matilda Lawler, Michael McArthur, Bella May Mordus, Griffin Osbourne and Brooklyn Shuck.